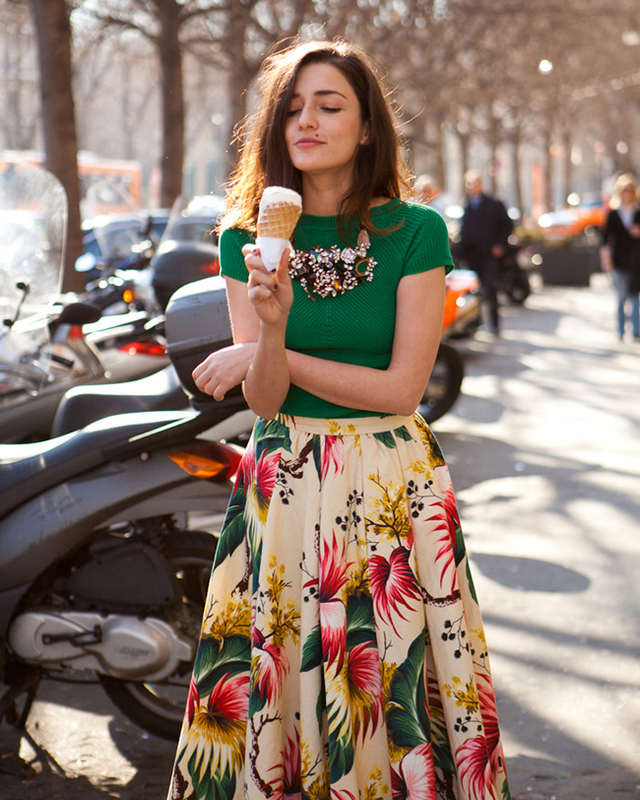 Eleonora Carisi is a much photographed fashion blogger and shop owner from Turin, Italy. 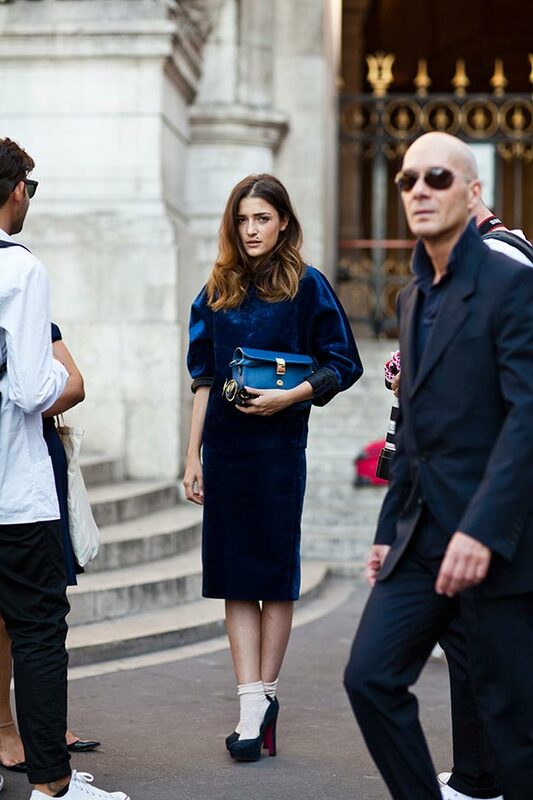 Carisi is a regular of Milan Fashion Week and works on projects for H&M, Pennyblack, Diesel and Galeries Lafayette. 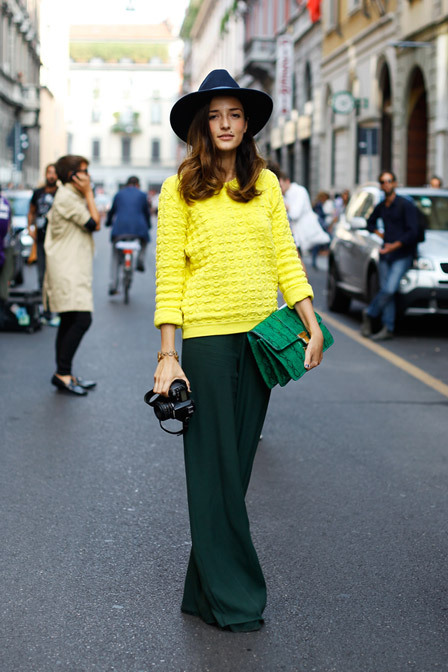 She is a street style magnet loved for her fabulous, daring and colourful outfits. Carisi is also known for developing the Turin-based You Shop concept store, which supports stylists and designers from all over the world. For the past five years, she has also been designing for the What’s Inside You brand in collaboration with Toyforjoy. Carisi is currently working as a stylist for fashion magazines, fashion blogger on joujouvilleroy, an illustrator and photographer.